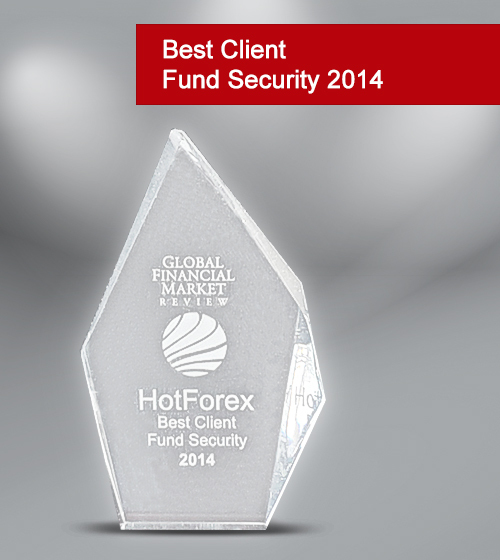 HotForex is pleased to announce that we have been awarded ‘Best Client Fund Security 2014’ by the Global Financial Market Review (GFM)! The recent market volatility caused by the decision of the SNB to reverse the CHF cap tested brokers around the world. HotForex has once again shown that our advanced risk management procedures ensure consistent security of client funds, even in times of unexpected market turbulence.